Lyte is thrilled to announce the new Bear Grylls Action Camera, Video Glasses and Outdoor Powerbank range at CES 2018! 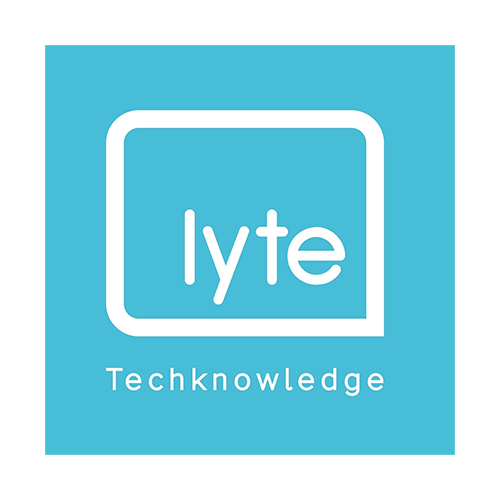 Lyte, a UK tech company, develops products for the consumer and professional markets. You will find their technology released under various brands and used in live TV broadcasting.